Although the general population has recently familiarized themselves with blockchain technology, we are still unearthing the benefits and discovering its applicatory potential. As industry leaders enter the conversation and begin toying with the technology in the context of their own operation, they are often met with a crossroad when it comes to funding, use internal resorces or harvest the power of crowd funding. Recently, Chetu collaborated with a client to facilitate the launch of their ICO on the Ethereum Network, a launch designed to subsidize their EHR management initiative. When Chetu began this project, the client supported over one million healthcare professionals in the tracking and sharing of clinical research and findings through a blockchain network. Their network not only lends itself to healthcare professionals, but also represents a powerful tool for patients to access their records on demand. By connecting professionals and patients through a blockchain network, the client has revolutionized the methodology used in pairing patients with clinical trials. Properly matching the two entities leads to greater quality of findings while increasing treatment opportunities for people with medical ailments. In utilizing blockchain to distribute EHRs, the healthcare industry enters a low-maintenance, self-executing era of informational exchange. 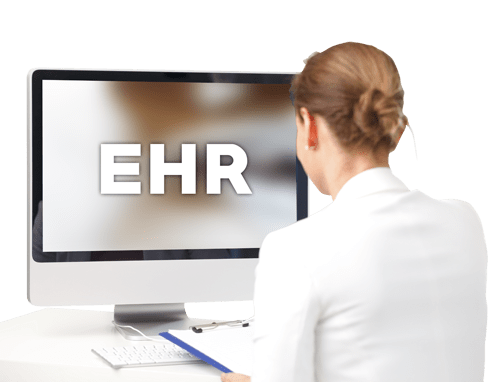 Blockchain EHRs returns autonomy to the patient, giving them control over who accesses their records, while simplifying the curation and retrieval processes. The project objective was to launch an ICO in crowdscale. The crowdscale was divided in two parts: pre-sale and public sale. To reward the pre-sale investors, the client indicated that they wanted a gift mechanism, implementing a free bonus token that would automatically be doled out during pre-sale and given to the first registered user. In order to carry out the client's demands, Chetu needed to program a series of validations to legitimize the transaction and each exchange. These validations included a pre-sale date validation, public date validation, soft cap validation, and hard cap validation. Although the ICO launch was the overarching goal, the project required Chetu to address an umbrella of functionalities, beginning with development of a token. The token had to be mintable, meaning that the total supply could be manipulated whenever the client felt there was a need to add to the tokens in circulation. Chetu issued a soft cap so that following the crowd sale, if the cap was met, funds would automatically transfer to the owner's account. If the soft cap is not met, the investor's fund will revert back to investor. Chetu defined the rules for the sale so that only users who have completed KYC details can purchase tokens. For the private sale we implemented a date validation, ensuring that registration gifts are only issued during the duration of the private sale. Alternatively, we implemented pre-sale validations to operate separately, programming the bonus token and funds to funnel into the owner's account without manual deposit. To keep record of the KYC information and buyer credentials, the client asked Chetu to update their web application to include a signup page. From the sign up page, users register themselves, receiving a verification email immediately after. In the verification email, Chetu included a verification code and user ID in encrypted format. Clicking the link within the email, validates the account. The website also includes a login portal, allowing users to login to the system and access their wallet address. Chetu integrated the token and defined the necessary validations across the Ethereum network. The token included all basic functionalities outlined by the client, allowing us to deploy the coin across Ropsten network. We used MetaMask and Remix compiler to compile and deploy the project, leveraging Geth as well, as recommended by the Ethereum development team. 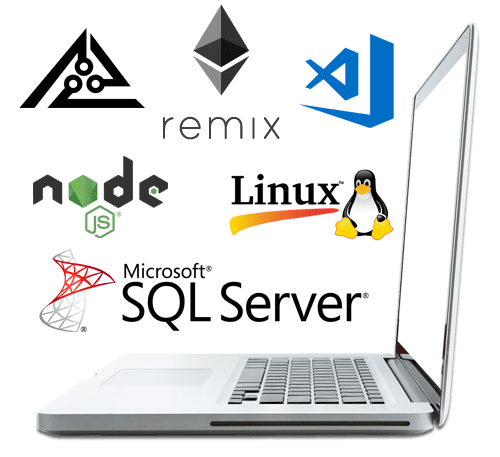 As the project concluded, the client received the final source code, acquiring the fully functional ICO that their operation needed to propel itself forward. 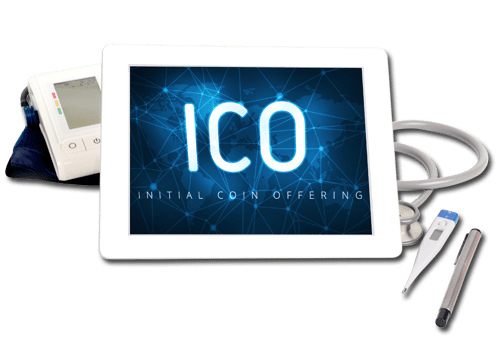 With the ICO the client is fully capable of carrying out the crowd funding and forever changing electronic health record exchange.